Following consultations with many school owners, Appointed Board Director and Technical advisory committee Member Craig Hays Sa Bom Nim compiled a useful business training document for future and current studio owners. 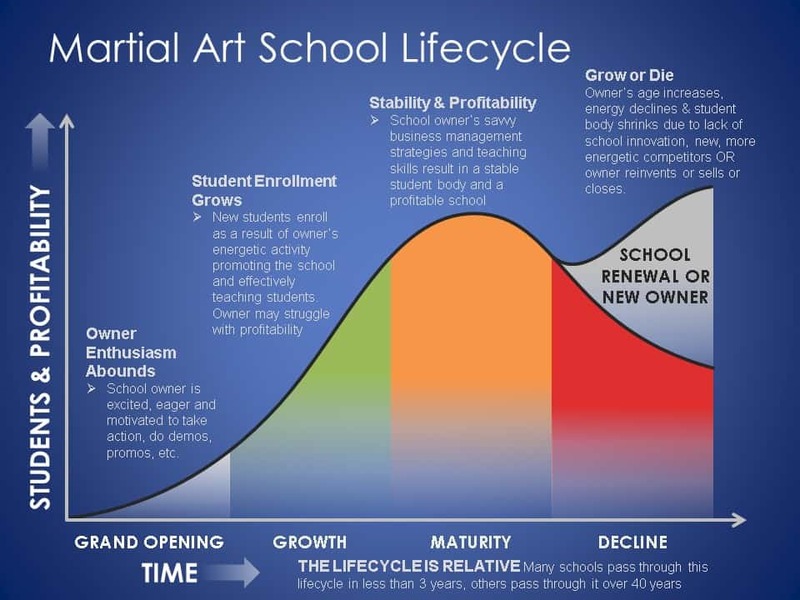 Wherever you are in the lifecycle of your school, this valuable information can help you meet the challenges of that stage. An additional non Moo Duk Kwan® publication which covers some useful topics for school owners is the ACMA Instructor Certification Manual. This publication has been reviewed by the Board, TAC, Hu Kyun In and Kwan Jang Nim, but not officially endorsed even though reviews were favorable.